We’ve teamed up with DontSendMeACard.com so that you can send festive e-cards this December and donate the equivalent cost of Christmas cards to charity. 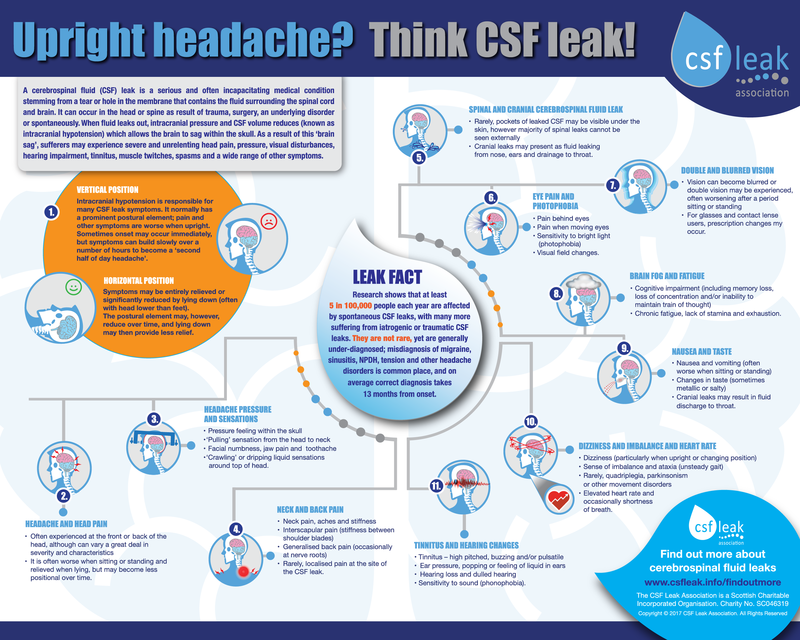 It’s much easier and quicker than sending conventional cards, it helps to raise awareness of CSF leaks and it supports the charity too…and if you’re a UK taxpayer, you can even use Gift Aid! 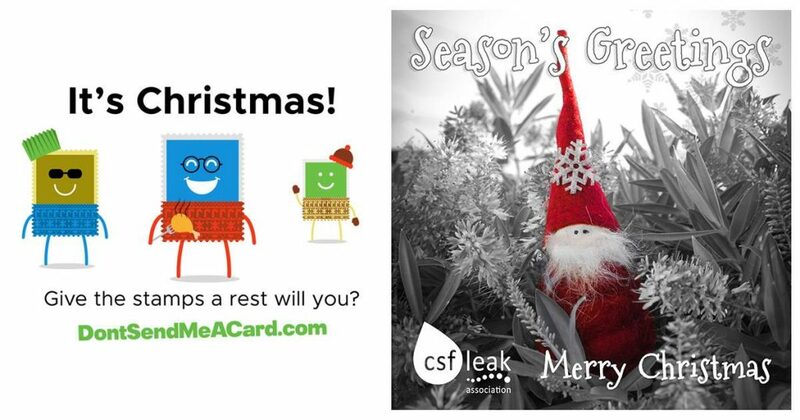 You can choose a generic card with a traditional festive greeting or select one of four special Scandinavian-themed CSF Leak Association Christmas cards, based on original photographs taken by charity member and CSF leaker, Kariina Pirhonen. Upright Headache? 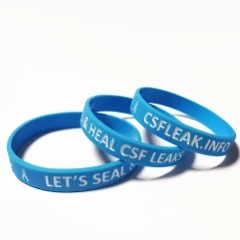 Think CSF Leak! We’re thrilled to announce the publication of our latest infographic: Upright Headache? Think CSF Leak! The publication, produced in consultation with NHS neurologists Dr Simon Ellis and Dr Manjit Matharu, is designed to be printed off at both A3 and A4 size; it is ideal for use as a leaflet or poster, which can easily be passed on to friends and family, or given to your GP or other healthcare provider to display in their surgery or office. Printed copies will be included in our members’ welcome pack from late June 2017 onward. 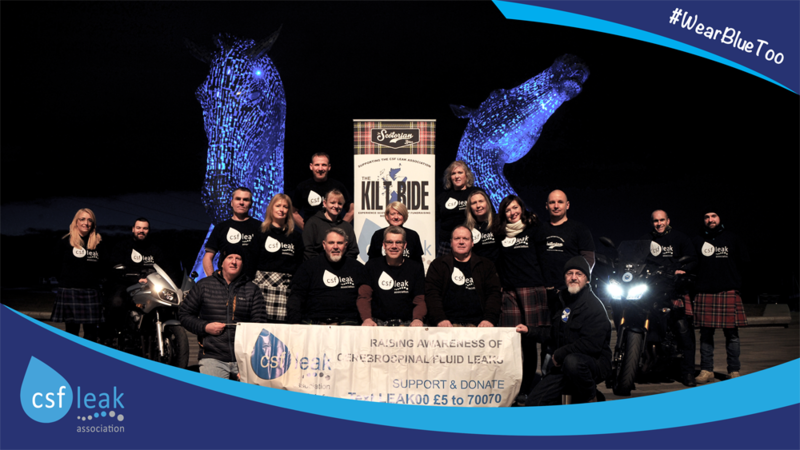 You can download the infographic in PDF format for printing at home by clicking here.